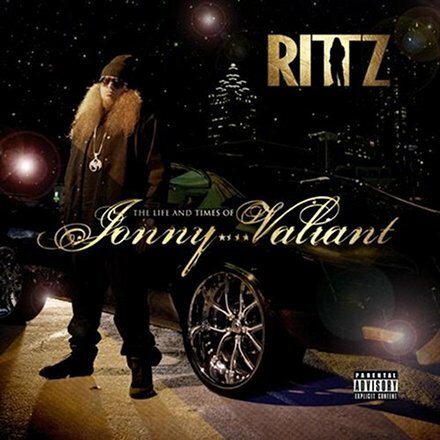 Ish ain’t even out yet and the rave reviews are already pouring in for Rittz’s The Life And Times Of Jonny Valiant. Onwaxmagazine reviewed the debut album from the Atlanta fire-spitter and concluded that it was filled with the artistic integrity that separates Rittz from the rest, who usually rap outside of what real life actually is for them once they get their first taste of success. The Life and Times of Jonny Valiant is a boldly honest and visceral look into an artist transitioning from small undiscovered hustler aspiring for fame to indie act getting that small piece of the pie. Rittz isn’t pretending to own eight Rolls Royces or have a house in the Hollywood Hills, he’s seems content with his small fame and the rockstar fun that comes with it. Most artists of his caliber reach well beyond the reality of themselves but Rittz keep things simply about himself. Thankfully, his life at the moment is extremely fascinating. What do you expect from The Life And Times Of Jonny Valiant?